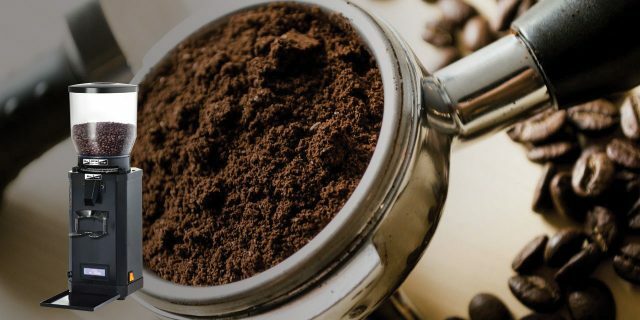 We are also experienced in supplying Traditional Equipment such as Espresso Machines, Coffee Grinders. 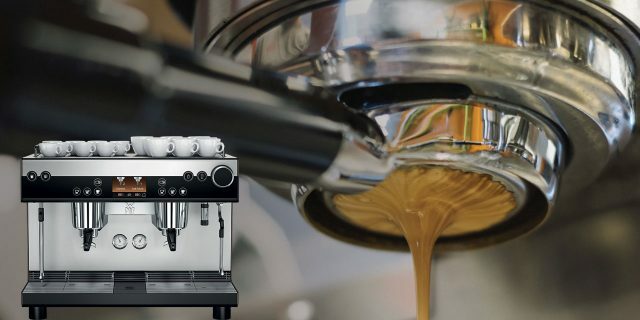 As coffee roasters as well as coffee machine suppliers, we are experienced in supplying all types of traditional espresso machines, coffee grinders and all related equipment. Traditional Espresso Machines serving speciality coffee beverages with real barista style. Premium quality La Spaziale and Expobar models with all the latest features. A range of professional quality coffee bean grinders to suit all types of environments. Light, medium and heavy duty grinders with many extra features.